The second book in my sci-fi series, The Dream Widow, is now available from Amazon for $3.99. Pick it up fast because that was a pricing error (it’s going up). In the sequel to A Girl Called Badger, the machinery beneath the mountain refuge begins to fail. The villagers are faced with the rapid destruction of a centuries-old way of life as a hostile army approaches from the east. Featuring the bad guy from the first book, a wedding, some shooting, no dream sequences, a widow, fewer spiders (as requested) and bloody murder (also as requested, mother). What will I do now before starting the next book, imaginary person asking me? 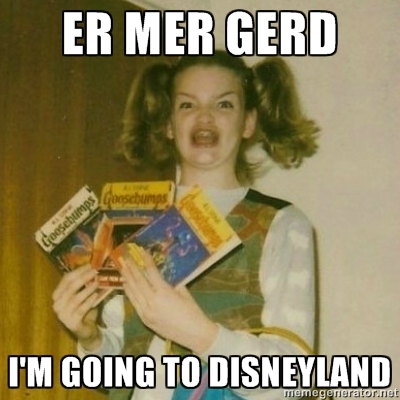 I’m going to the happiest place in the world.